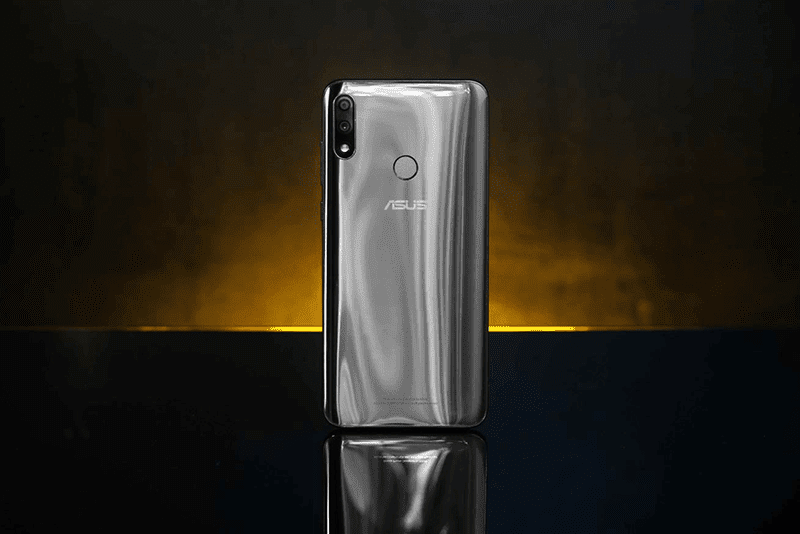 ASUS announced that the cosmic titanium color option for the ZenFone Max Pro M2 is now in the Philippines. ASUS ZenFone Max Pro M2 in cosmic titanium comes with the same specs versus the midnight blue variant. The handset still comes with 6.3-inch FHD+ screen, Snapdragon 660 AIE chip, Adreno 512 GPU, 6GB RAM, 64GB expandable storage, 5,000mAh battery, 12MP + 5MP dual-cam, 13MP selfie cam, face unlock tech, fingerprint scanner, NXP Smart AMP, 4G LTE, dual SIM slots, and pure Android 8.1 Oreo OS. 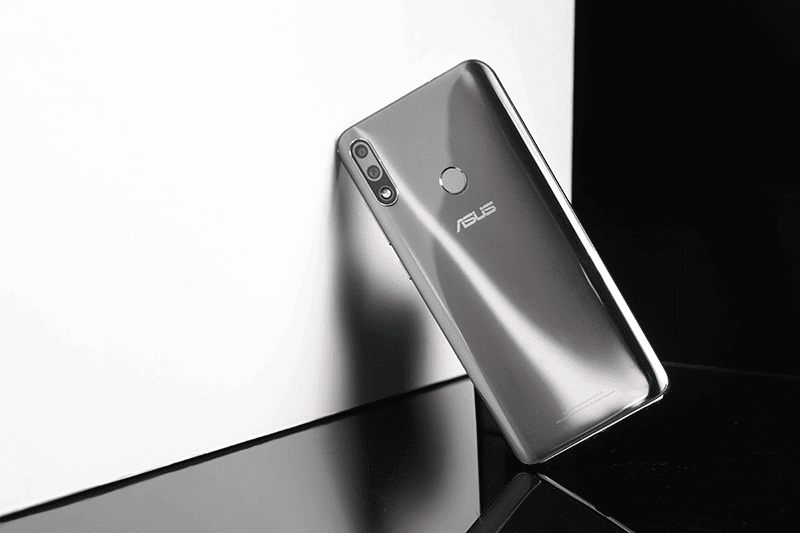 ASUS ZenFone Max Pro M2 cosmic titanium with 6GB RAM is priced at PHP 14,995. To read our review, click here.